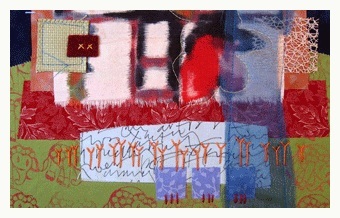 If you are a quilter you may know about flying geese. It is a great design and can drive you a little crazy getting all the points to line up. 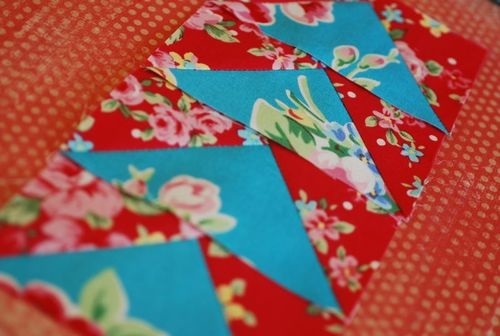 Cinderberry Stitches has a great tutorial for making the flying geese design. And her points are perfect. 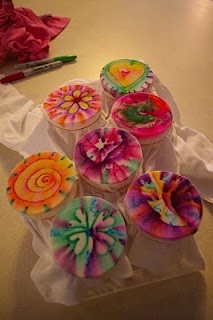 I have another post on tie dying with a sharpie marker, but I thought this showed a little different style. Sometimes it is nice to see where people take these ideas. Check it out at Sun Scholars. Making your own bias tape really can give a project some extra style, but getting the folds even is tough. Here is a terrific idea from Meijo’s Joy. Sometimes you can get lucky and find the craft cutting blades at the dollar store. I don’t have a hair straightener, but an iron will work well too. Just watch the fingers. You learn something new everyday. 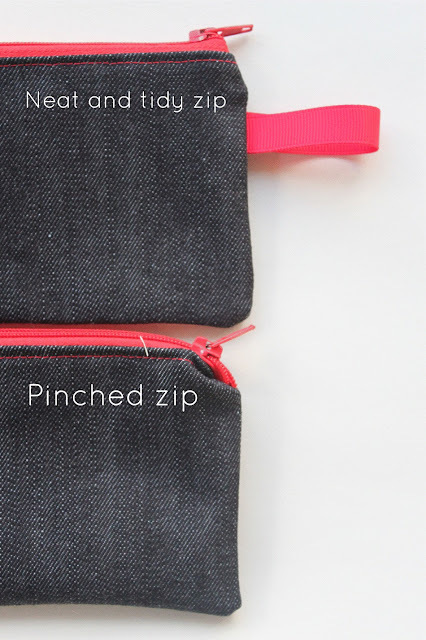 Who knew that it made such a difference on which way you turned your zipper. 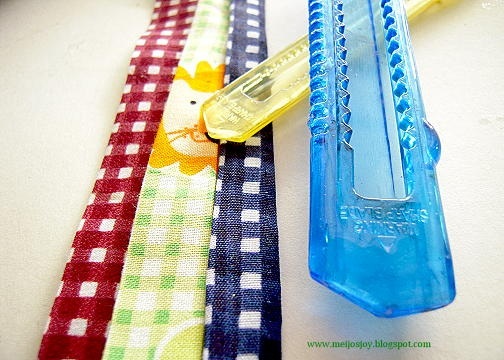 Follow this great tip at Sew Delicious. Here are some great tips on hand embroidery from Quilting Arts. I tip for using felt instead of batting for a hanging art quilt is a great idea. Check out the rest of the tips here. 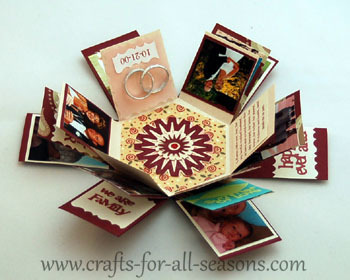 This hexagon explosion box is cool! Crafts For All Seasons shows you how to make this fun project. The box is fairly easy, now what are you going to put inside? The Purl Bee is a great site for sewing, knitting and crocheting. 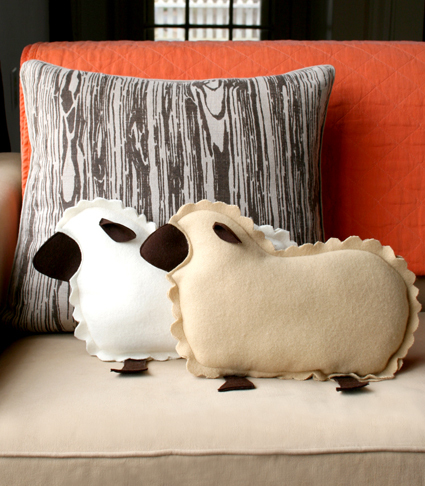 I like this little lamb pillow. This pillow is made from wool felt, which is wonderful, but getting harder to find. You could use polar fleece. It won’t ravel, but will stretch so be careful you don’t get a distorted sheep.